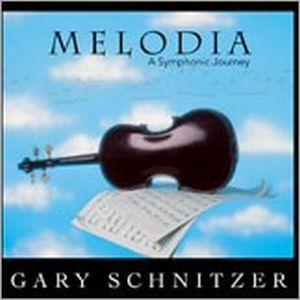 The newly-released CD by Gary Schnitzer, Melodia is a recording of all original music with a compelling symphonic sound. You’ll hear a full section of strings, but all the while Gary’s passionate violin solos are prominently featured above, and sometimes below the harmonies and rhythms. Rich with expression, each song depicts a unique vignette of a special place and experience.